Being associated with Coldwell Banker Hearthside, an industry leader in real estate services means I genuinely care about the cities, towns, and neighborhoods where we live and work. Whether you are buying a home or selling one, the experience can be an emotional one for everyone involved. 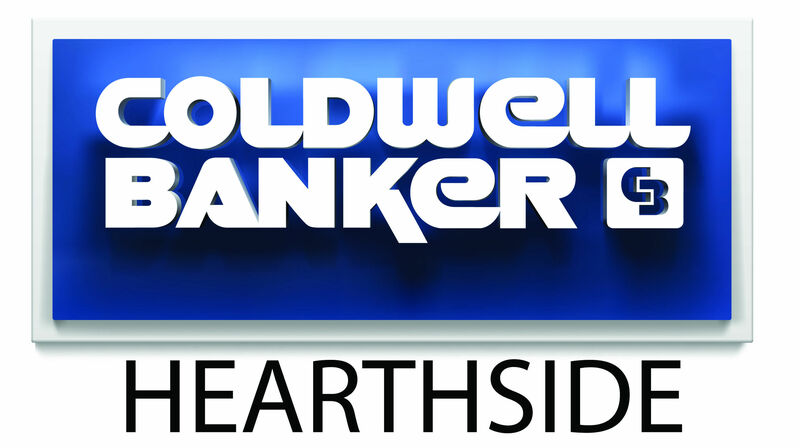 As a Coldwell Banker Hearthside Real Estate agent I am focused on building a relationship with you and your family that is based on honesty and accountability, and partnering with you every step of the way. Working with myself and Coldwell Banker Hearthside, means you will be welcomed into our family, and comforted knowing we always have your best interests at heart. We look forward to helping you through the process and ensuring that you enjoy a great transactional experience from start to finish.